If you appreciate the music posted to this site, you can leave a donation here. 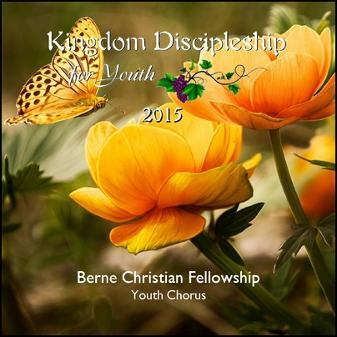 To order this album as a CD, please select BCS022 Youth Bible School Songs 2015 on this order page. All songs on this album are in the Public Domain except for tracks 9, 13, 15 and 20 used by permission of the Christian Hymnary Publishers. To listen to a track, click on the file name. To download, right click on the file name and select 'save target as'. BCS02201 From Heaven O Praise The Lord! BCS02210 Who Is On The Lord's Side?